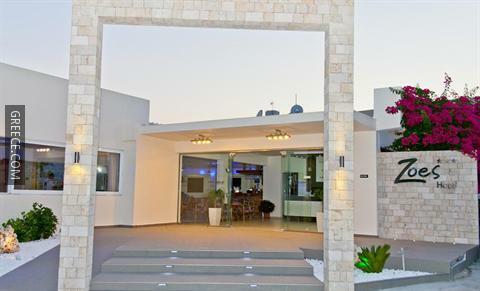 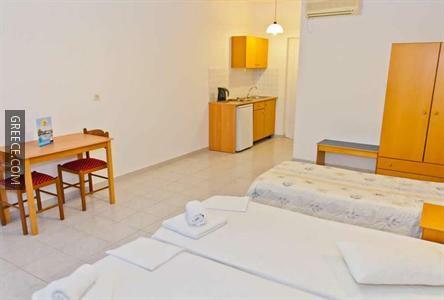 The Hotel Zoes is perfectly positioned in peaceful surrounds in Faliraki, a short car ride from the Kahal Shalom Synagogue and the Palace of the Grand Master of the Knights of Rhodes. 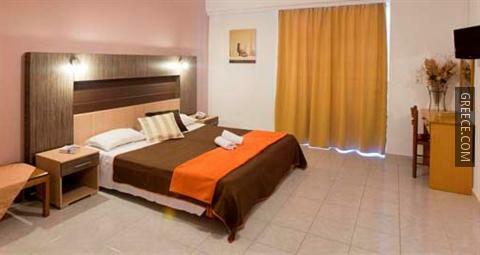 The hotel has 48 rooms and has been recently refurbished. 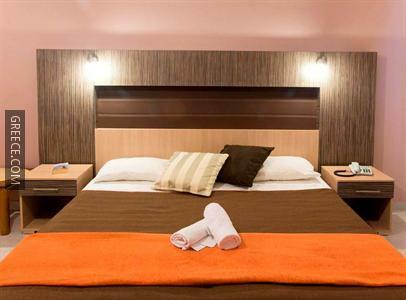 The Hotel Zoes has cosy rooms, equipped to fit the requirements of any guest. 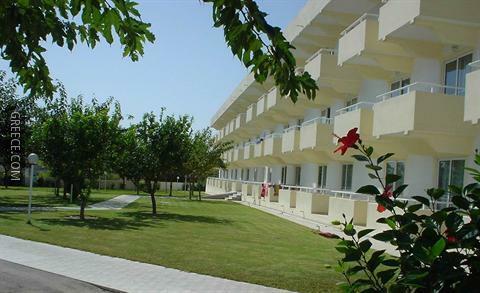 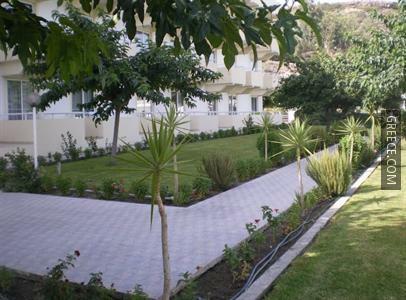 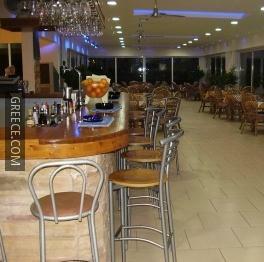 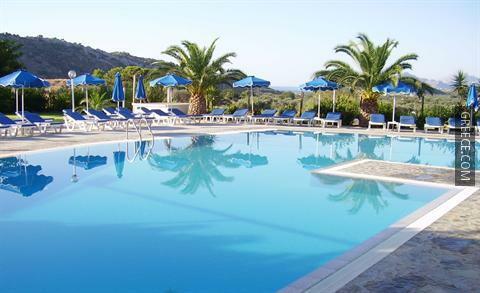 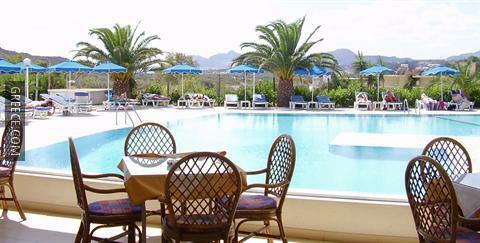 The hotel is a 10-minute walk from Faliraki Beach, and a 20-minute drive from Rhodes City. 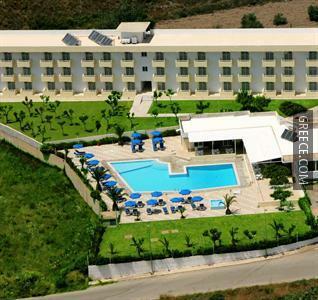 Within a 20-minute car ride away, Diagoras International Airport is easily accessible from the hotel.